Wave trades is an interpretation of the waves of the markets of Asrsha Mehmood. 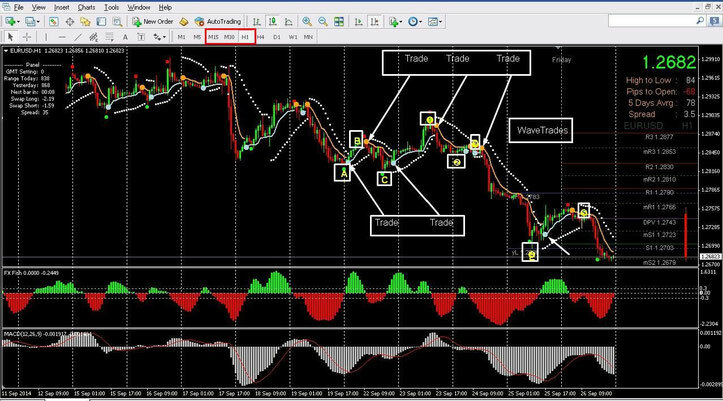 This trading system is intraday or small swing. Markets: Forex, Indicies (S&P 500, Dax, FTSE, Dow Jones). Rules for Waves Trades to see picture below.